Audi will build the e-tron Sportback, pictured as a concept, in Brussels in 2019. Two new EVs are planned for German production. FRANKFURT -- Audi will build two full-electric cars at its main plant in Ingolstadt, Germany, as part of a labor deal with unions. Audi has been under pressure from unions to allocate electric car projects to Germany after it decided to produce the e-tron SUV in Brussels, Belgium, starting next year, followed by the e-tron Sportback there in 2019. The e-tron will be a rival to the Tesla Model X, while the e-tron Sportback will compete with crossovers such as the upcoming Jaguar I-Pace. On Tuesday, Audi said two new electric models in the SUV segment will be built in Ingolstadt starting in 2021 after talks with unions. It gave no further details on the models. "Production of the two new fully electric SUVs is another milestone for our secure future," Ingolstadt's works council chief, Peter Mosch, said in a statement. Audi plans to launch 20 electrified models by 2025, of which more than 10 will be full-electric models. In 2020, it will start sales of a compact electric car based on parent Volkswagen Group’s modular electrification platform (MEB), CEO Rupert Stadler said at the company's annual meeting in May. Audi has not announced a production location. Starting in 2021, Audi will add EVs built on a new premium electric platform it is developing with Porsche. 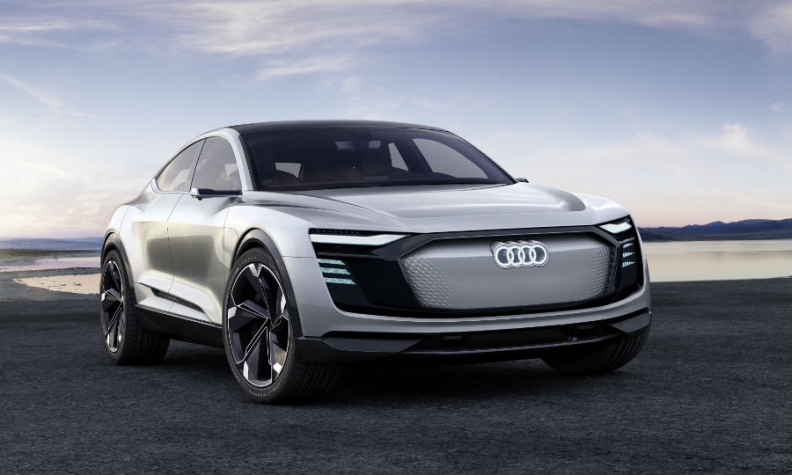 Audi plans that a third of its vehicle sales will be battery-powered or plug-in hybrids in 2025. In September, Stadler said the company will build electric vehicles at its plants across the world, including sites in Mexico and Hungary.